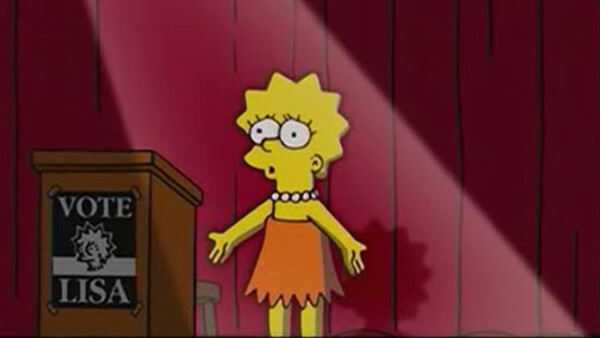 The Simpsons Quiz: How Well Do You Know Lisa? How much do you know about the smartest Simpson? 1. What Instrument Does Lisa Play?